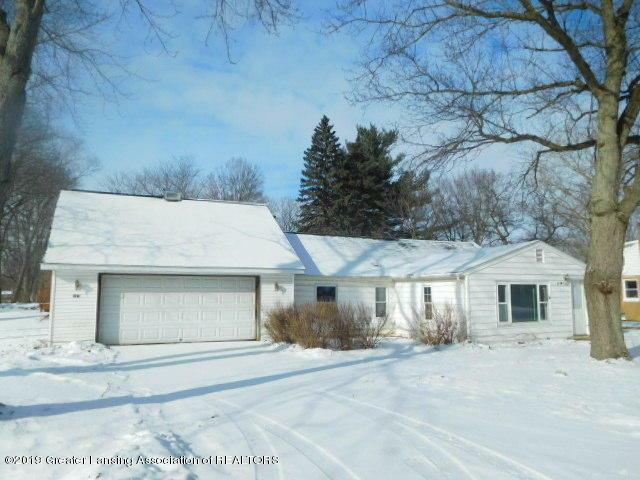 Three bedroom ranch home located in a convenient Holt neighborhood close to everything; spacious living room with large picture window and vaulted ceiling; first floor laundry; sweet two car garage and a corner lot! Shed adds bonus storage space. This is a Fannie Mae Homepath property.